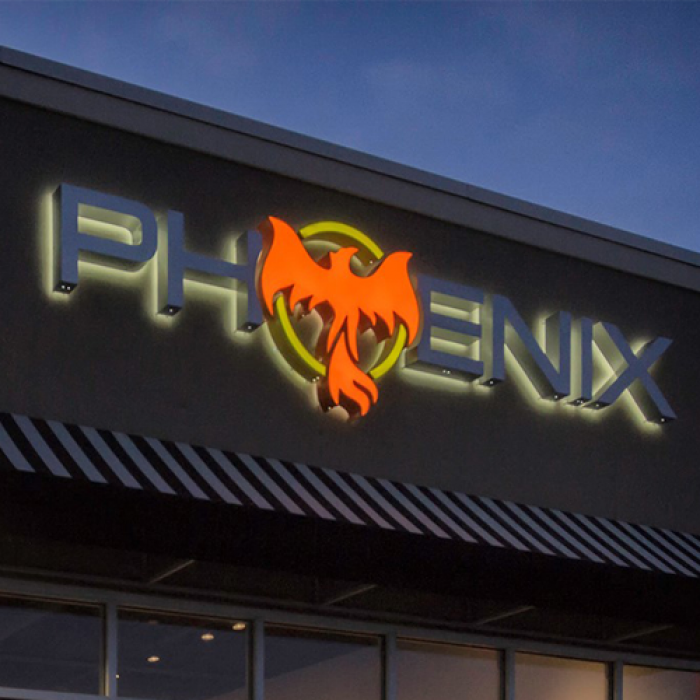 LED Illuminated Channel Letters are energy efficient, low voltage, and low maintenance. The lightweight design of an LED module virtually eliminates breakage. 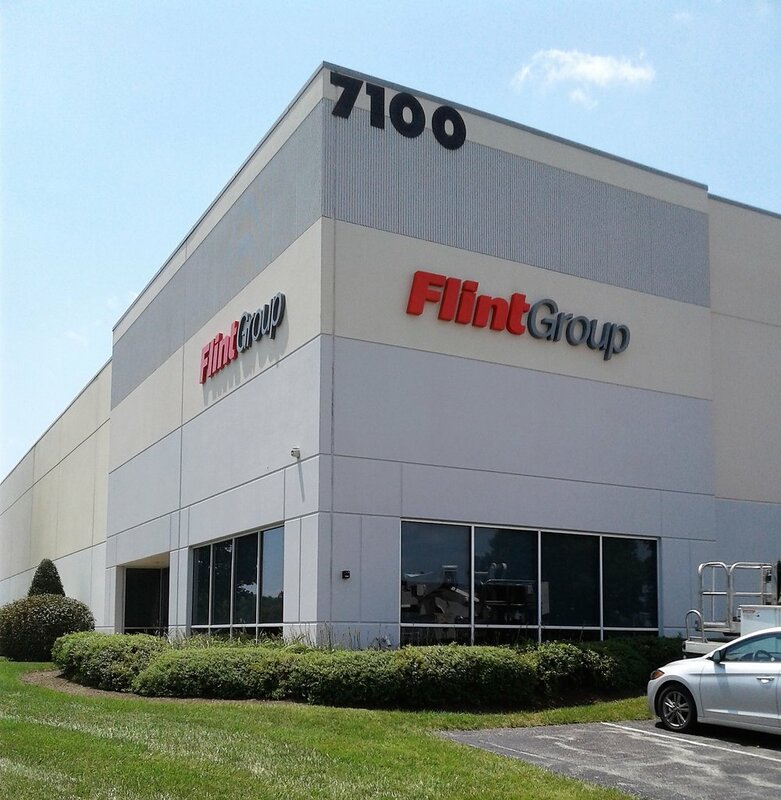 LED illuminated channel letters provide the opportunity to create savings over a long period of time. These are far more reliable than neon. A channel letter has an illuminated face. A reverse channel letter has a illuminated back to give you the glow against a wall. All letters are fabricated out of aluminum and painted with acrylic polyurethane paint for the longest possible life. A typical "return" or depth of the letter is 5" deep, but is available up to 24" deep depending on the font and letter height. 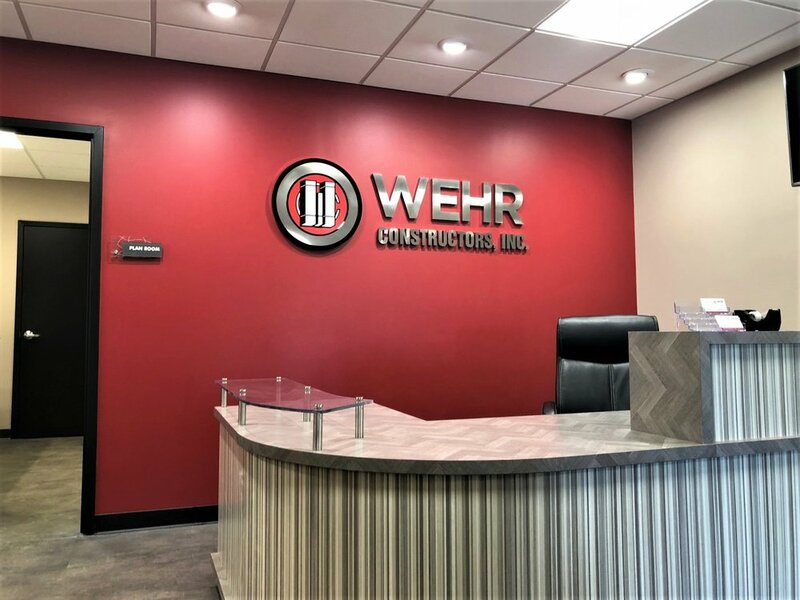 Custom Fabricated Letters and Logos are rated for interior and exterior use and are available in PVC, acrylic, aluminum, brass, bronze, copper and stainless steel. 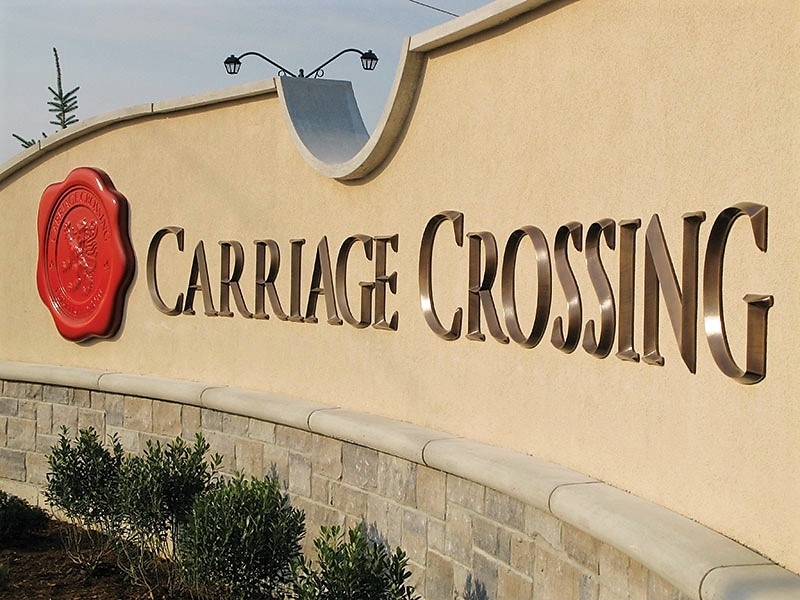 Ideal for custom logos and specialty fonts, these letters can be brushed, polished, oxidized or painted. Custom fabricated letters can also be face or halo illuminated with neon or LED lighting. Letter heights are unlimited with letter depths up to 24”. • Flat cut metal letters are precision cut from solid plate metal by using lasers and waterjets that provide fine detail. 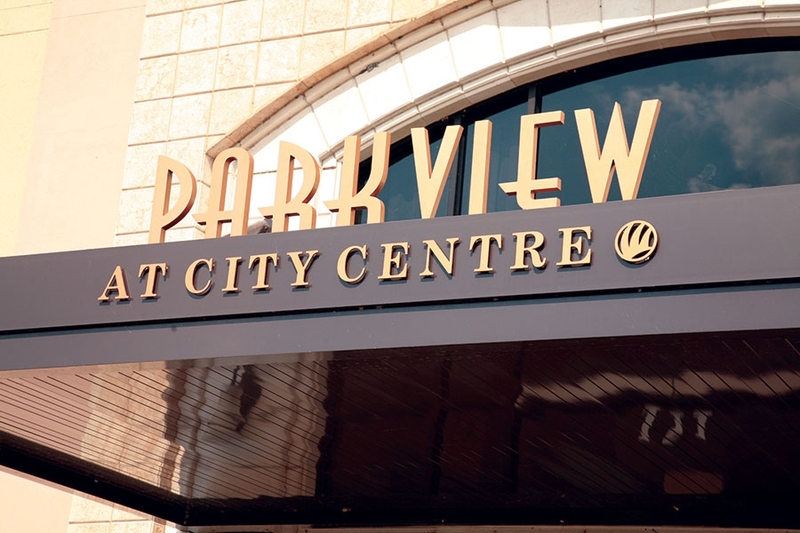 Cut metal letters have an even finish appearance from all angles for interior and exterior applications. Letter sizes are available from 1/2” to over 48” and are available in a thickness range of 1/8” to 1” depending on material and finish. The letters can be brushed, polished, oxidized, anodized or painted. Metals include: aluminum, bronze, brass, stainless steel, Cor-Ten steel, and copper. • Cast Metal Letters are cast into molds for special effects like prismatic faces. Metals include aluminum and bronze with multiple finishes. 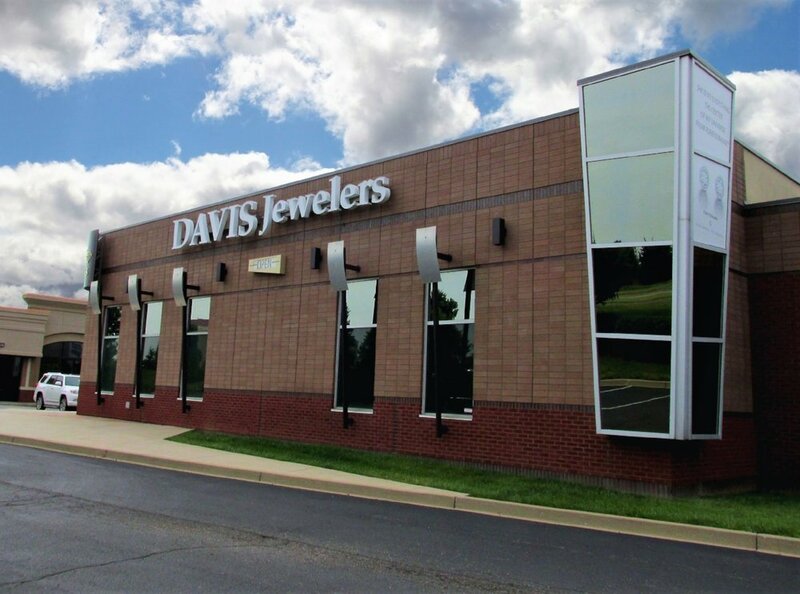 Metal Laminated Letters can be provided in a variety of materials including: brushed or polished aluminum, brass, bronze, chrome and copper. These letters are rated for interior use. They are constructed by permanently mounting a decorative metal sheet to either acrylic or PVC sheet, then cutting out on a CNC router. At our low price, it only looks expensive!